Immediate payment of £12.17 is required. Well written and researched history. 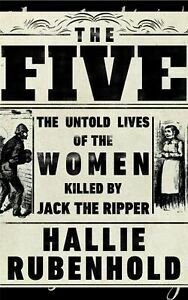 Interesting new perspective on Victorian London and the victims of Jack the Ripper rather than the often hubristic speculation as to who Jack the Ripper was.